Only few days left until the official opening of the 55th International film festival in Thessaloniki. On Friday, October 31 starts once again the annual grand celebration of alternative cinemas. The enthusiastic cinema audience in Thessaloniki has 10 days time to enjoy selected films of Greek and international cinema, including parallel events. This year, well-known names in the film industry will proudly attend, among others the German singer and actress Hanna Schygulla. Her acting roles in productions that were far ahead of their time, such as the films signed by Rainer Werner Fassbinder, have strongly influenced the new era of german cinema. The list of invited guests also included the filmmaker Zelimir Zilnik, known for his special and daring works. Zilnik will also lead one of the two master classes, entitled “Truth and wonders”. The other master class is held by the well known independent film director Ramin Bahrani. During this year’s film festival, interested visitors will have the opportunity to see ten of his films. Some new movies will appear for the first time in Greece at the festival in Thessaloniki. Among other new films, „The Cut” by Fatih Akin will be presented. The appreciated director will also attend the festival. 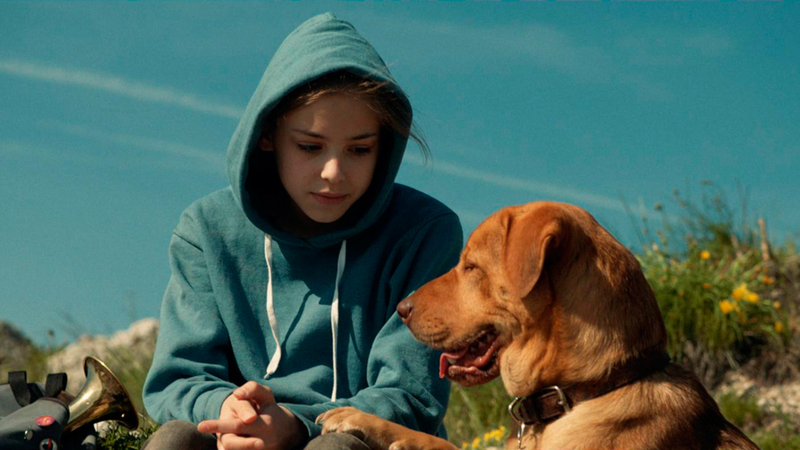 During the opening ceremony, which takes place in Olympion Cinema (near Aristotle Square) on Friday, the award-winning film „White God“ will be presented, with the attendance of the Hungarian director Kornel Mundruczó.